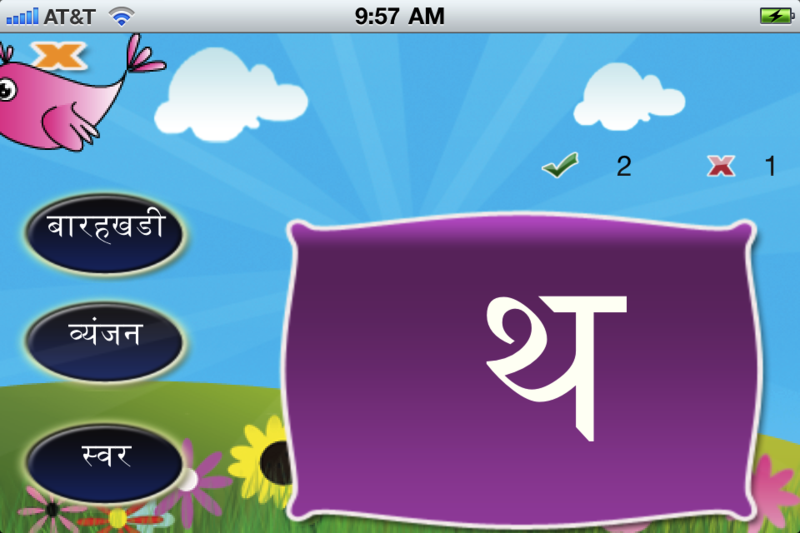 Parents, Wondering are there any easy way to help kids learn Hindi! ? 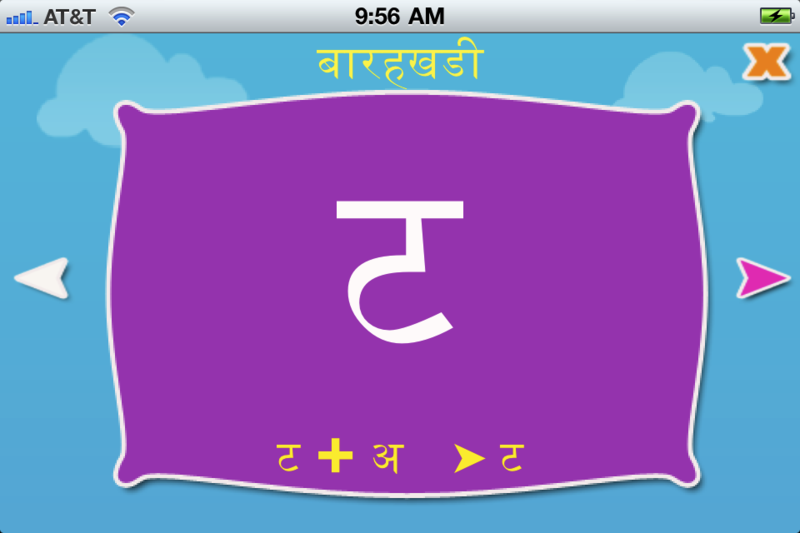 Hindi Letters flash cards comes handy for our children to learn the letters, vowels and consonants easily.